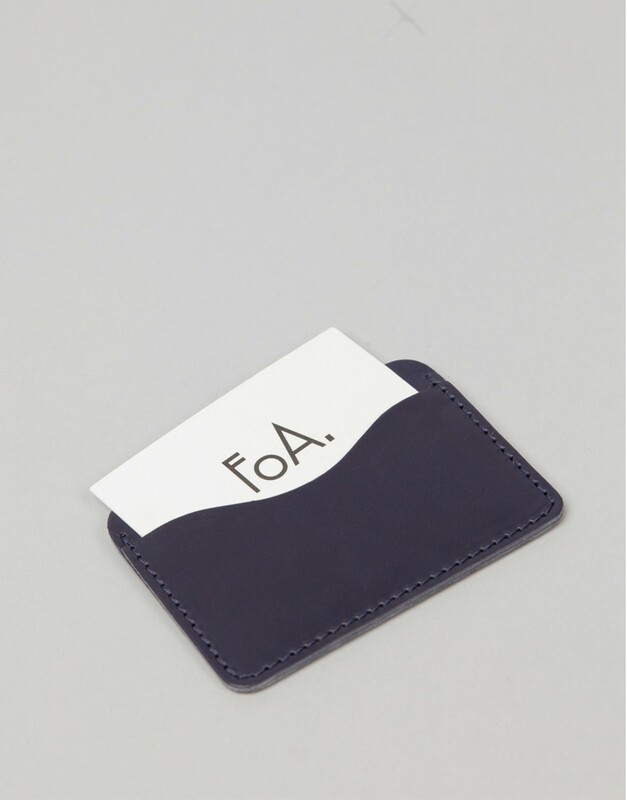 FoA. 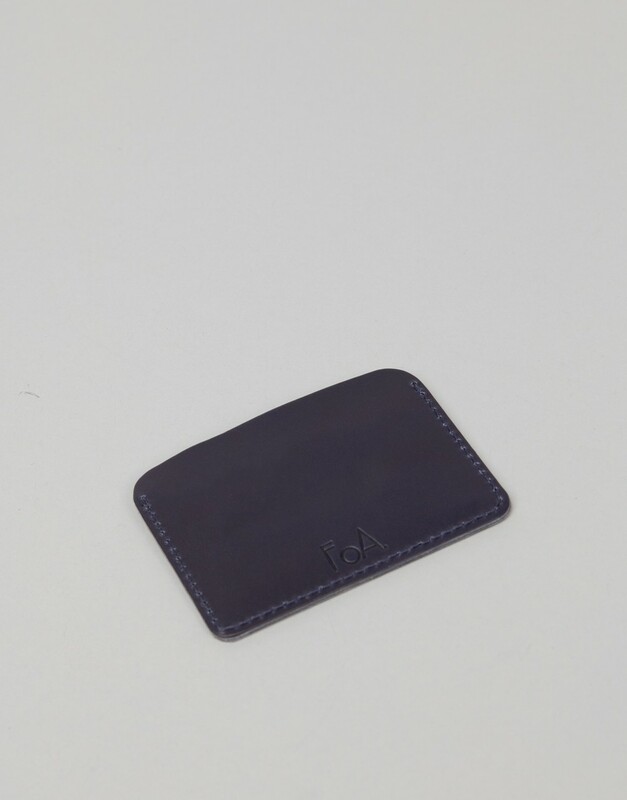 Cardholder is made of sustainable leather. 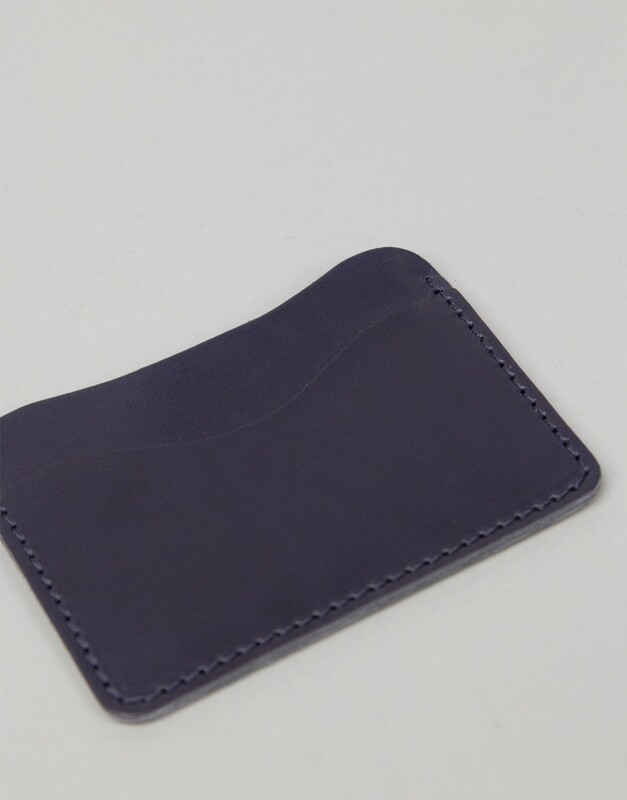 Keep all your cards together in an elegant and easy way.